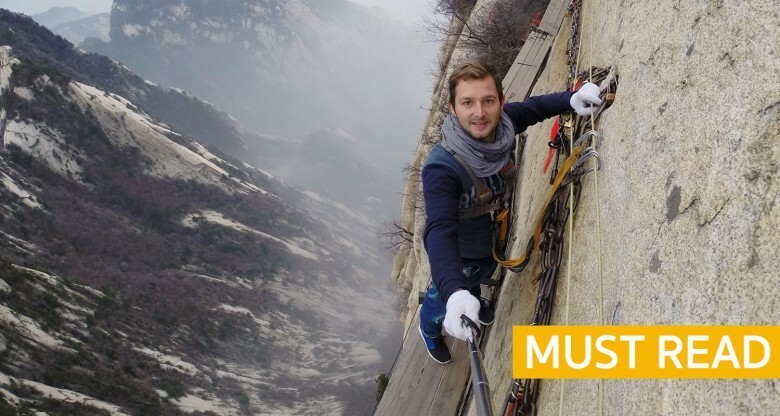 Wauw China! I’ll never forget you. 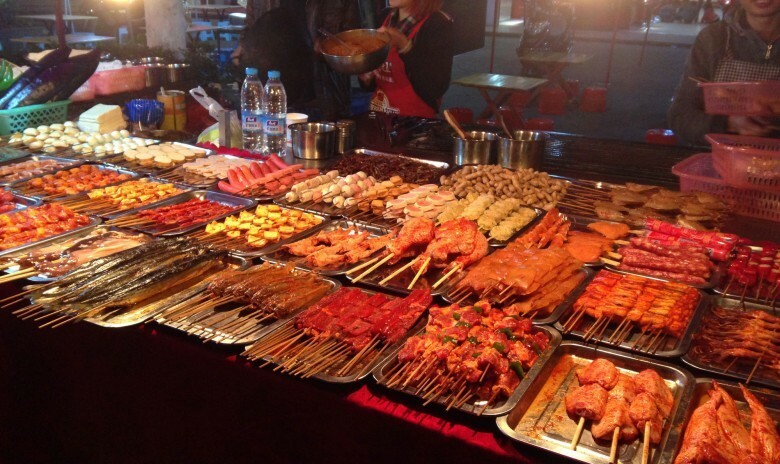 When you are in China as a backpacker it is easy to travel. Trains, subway, busses and airplanes are good. The local bus is only one or two rmb. The subway is also 2 RMB. The long distance busses are not realy expensive and have good connections. The train is amazing. I prefer the hardseat for the normal and long trips (over 7 hours) and the hard sleeper for the real long distances. The hard sleeper is a bed and is sometimes better than a cheap hostel. I think China is a save coutry to backpack and travel. Hostels are cheap and the staff is nice. They want to help you with everything. Just ask for a note for the bus, train or other thing you need. 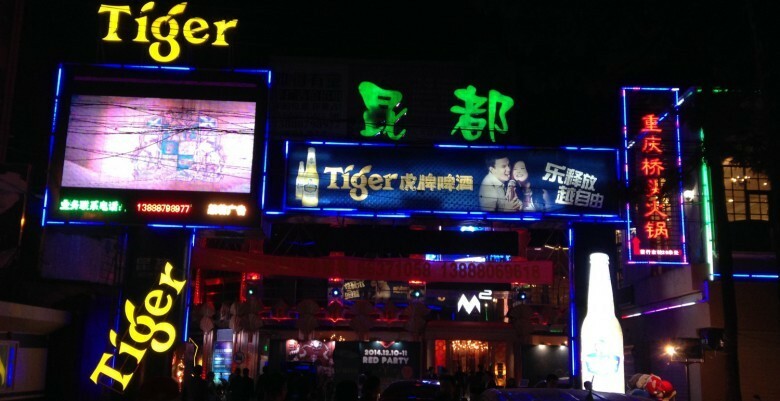 When you’re in Kunming you can go out en have a great night. There is a district with a lot of bars and clubs. For some clubs you need to dess up. For the others you don’t have to dress up. 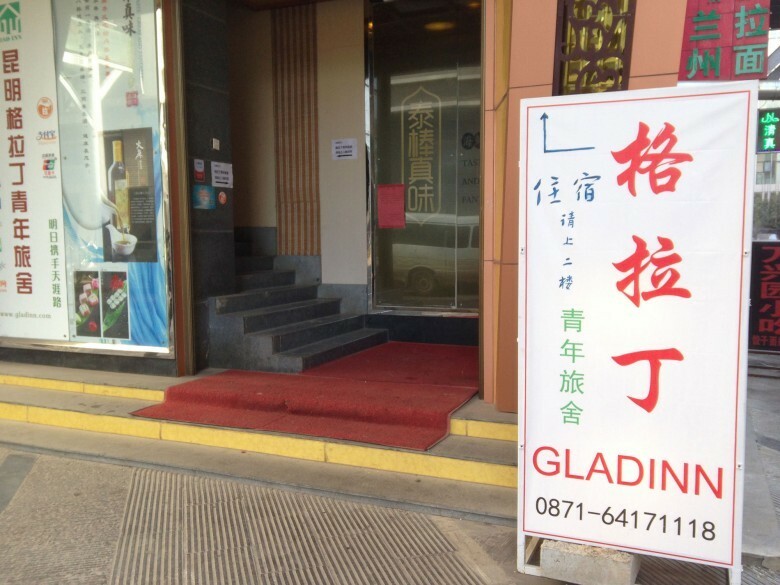 There are several clubs with Chinese music but there are also clubs with nice house and dance music. Yesterdag I met a couple thats traveling trough Asia with their bikes. 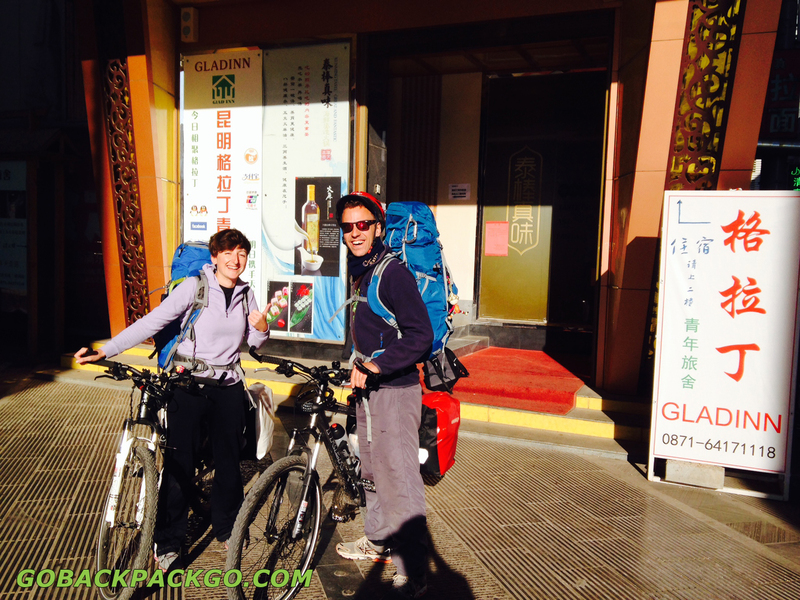 I could borrow a bike from the hostel so we decided to sightsee Kunming by bike! 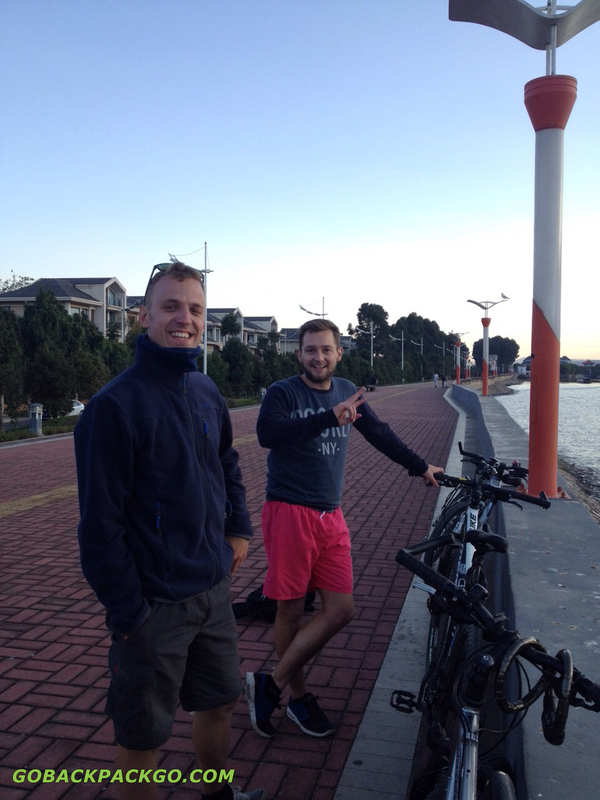 It was an amazing 60km trip trough and around Kunming! You’ll see local things that you normaly never see. Today I did an amazing tour from Kunming to the Stoneforest in Shilin. In the beginning it was al little touristic but when you in the parc the parc is so big that sometimes you can walk 15 minutes without see anyone.